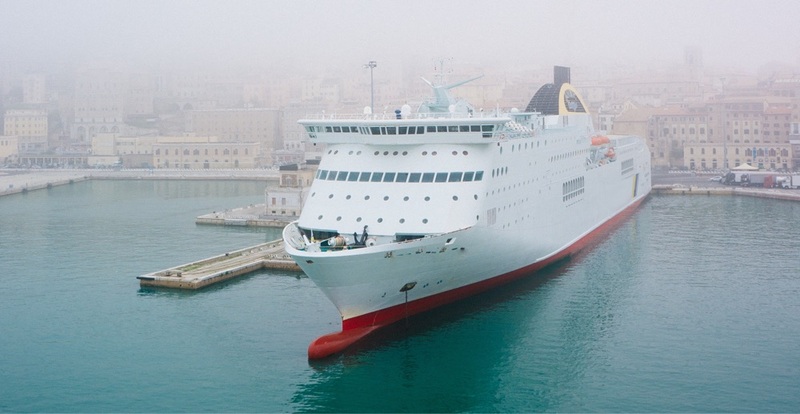 Proekspert in cooperation with marine industry powerhouse Rheinhold & Mahla has developed an HVAC control policy technology based on artificial intelligence (AI) that reduces energy consumption by around 10% while maintaining optimal customer comfort. The solution can be integrated to existing HVAC controls with minimal installation costs and can start producing value in a couple of months. The software learns from historical data, with its estimated benefit increasing over time. Maximal gains can be expected after one year when the full weather cycle has been observed. 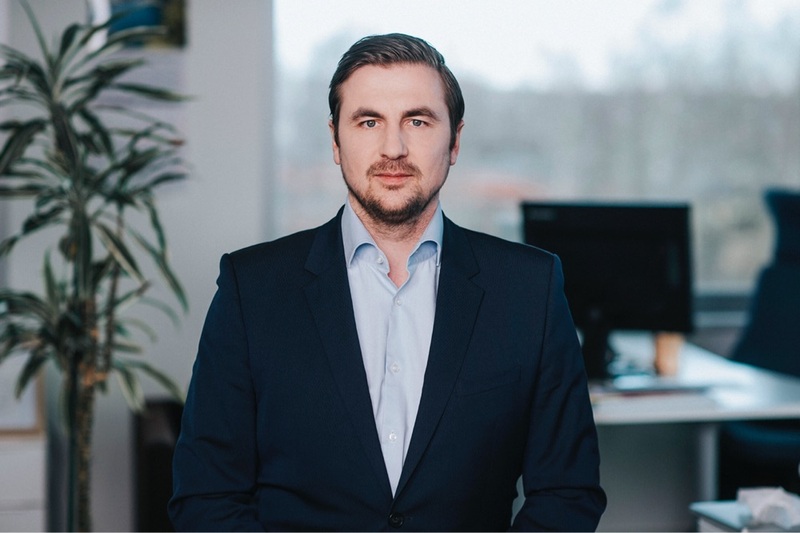 Tähve Lõpp, Proekspert Business Developer shares our experience in creating AI-based HVAC control technology that reduces energy consumption ca 10%. Current HVAC control systems rely on a sensible yet simple policies technology. It is common to partition all possible weather modes into either winter or summer, both having their own specifications. The underlying software has the capability to utilize elaborate programmable settings at setpoints for room and air handling units. However, in practice, the setpoints are changed by the crew in a haphazard manner. A central coordinating agent that could account for the effects of setpoint changes to overall energy consumption or occupant comfort is therefore lacking. This approach can be problematic since in practice no two ships are identical both in terms of equipment and thermodynamics. By definition, any calculation based on an a priori design condition falls off target most of the time. An optimal system would require accurate calculations in a continuum of design conditions, weighted by the probability of the condition occurring. Control systems in modern vessels rely on intricate sensor networks. It is common for HVAC modules to record temperature, humidity, carbon dioxide and pressure in almost every room. Meanwhile, data on the operating characteristics of various devices is gathered concurrently. This can include but is not limited to fan speeds, valve positions, damper states, pump speeds, refrigerant pressures and general device load levels. All of these readings are typically gathered in localized programmable logic controllers (PLCs), which are today capable of sophisticated control decisions. A central HVAC server usually concludes the highest control abstraction level, being able to monitor and control the entire vessel’s operations. This sets the stage for potentially complex control policies, which account for external parameters such as the weather but also for the interdependencies between the hundreds of devices on board. Machine learning models such as neural networks and gradient boosted tree ensembles can approximate functions across a variety of domains with a precision unmatched by theoretical simulations. There are even mathematical proofs stating that neural networks are universal function approximators, meaning that they can learn any arbitrary function. This means that any of the vastly complex differential equations governing thermodynamics and electricity can be simply learned from the data. A trained model can then be used to make predictions or simulations, a kind of a what-if scenario analysis to find optimal control decisions. In the future, the model can also be applied as an adaptive control system which re-tunes PID controller parameters where conditions differ from the original (e.g. due to wear and tear on the devices), enabling more precise microcontrol and allowing for further optimization gains. Proekspert worked on a pilot with two RoPax class ferries. Using R&M’s domain knowledge and Proekspert’s technical experience in data science, a solution was devised that gathers data remotely from the vessels, uses trained models to simulate different control decisions and sends the optimal decision to a local PLC, which communicates the command to a device. Despite there being only a few months of operational data, the prediction models already achieve a great deal of accuracy. The temperature in arbitrary rooms can be predicted with a median error of merely 0.2C. The energy consumption of large devices such as chillers can be clearly linked to weather and internal configurations such as chilled water outlet temperatures. Using these predictive models as inputs, a simple control policy was devised that outperforms the current system by a margin of 10% of HVAC energy consumption. The control decisions (such as room temperature setpoint) are performed autonomously – not requiring human intervention. However, if the need arises, the setpoints can be overridden by the crew. In addition to seamless optimized control, the data-driven methodology proved useful in detecting HVAC faults and misconfigurations. Non-catastrophic faults such as sensor failures or ineffective setpoints are difficult to detect unless there is direct negative customer feedback. However, from the data these can be immediately identified. By monitoring a key set of specific HVAC metrics (such as chilled water inlet-outlet delta T), a real-time overview of the system’s operating characteristics can be established. Overall, the pilot confirms the hypothesis that in large interconnected systems with many components, artificial intelligence can be used to improve control decisions by making it possible to enhance human-imposed rules with adaptive suggestions that have been learned from thousands of historical datapoints.